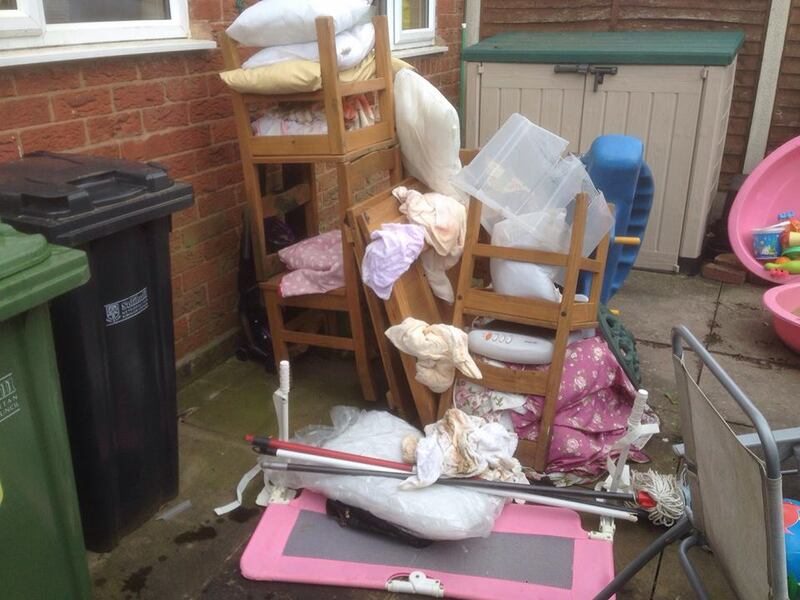 Rubbish Removal Birmingham - No Skip - No Hassle - We Load For You ! Are you looking to hire a skip? 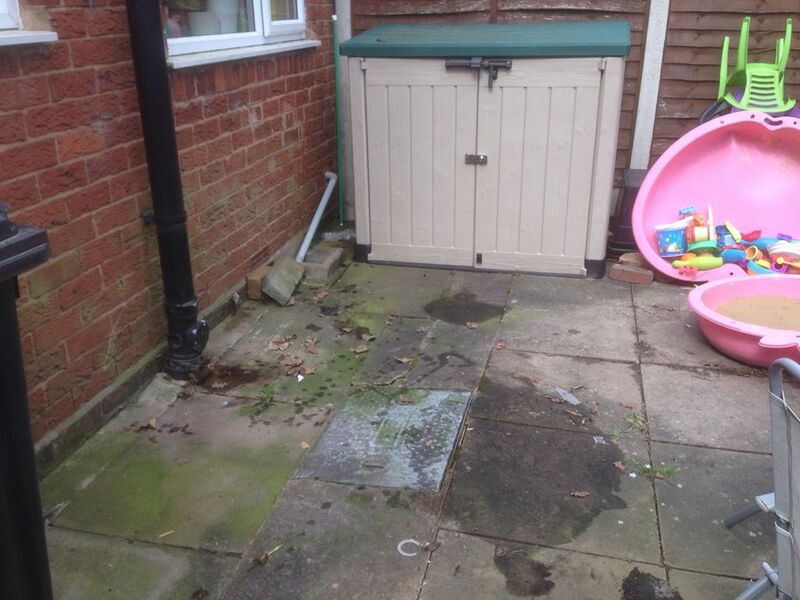 WHY TRUST OUR BIRMINGHAM RUBBISH REMOVAL TEAM? Although there are many rubbish removal companies in Birmingham and across the West Midlands, finding a reliable waste collection service can prove to be a bit of a task! When booking Get It Tidy, you will benefit from a reliable, friendly rubbish clearance removal service with no hidden charges, as you the customer only pay the amount we take away. Our experienced Birmingham rubbish removal team are highly qualified in dealing with all types of waste collections from garden rubbish to office clearances we cater for most waste removals in both domestic and commercial properties. Get It Tidy has lots of repeat business which has been built up over the years, this is mainly due to a loyal customer base, with many returning customers using our rubbish collection services time after time.